In the autumn of 1558, church bells across England ring out the joyous news that Elizabeth I is the new queen. But one woman hears the tidings with utter dread. 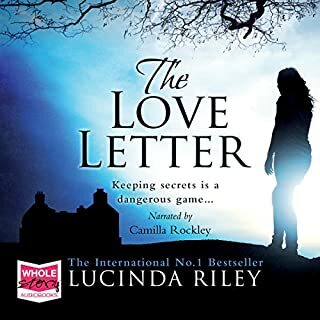 Amy Dudley, wife of Sir Robert, knows that the peal of bells she hears will summon her husband once more to power, intrigue, and a passionate love affair with the young queen. 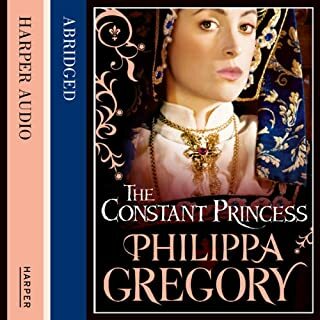 Elizabeth Woodville, a woman of extraordinary beauty and ambition, secretly marries the newly crowned boy king of England. While she rises to the demands of her exalted position and fights for the success of her family, her two sons become the central figures in a famous unsolved mystery that has confounded historians for centuries: the lost princes in the Tower of London. 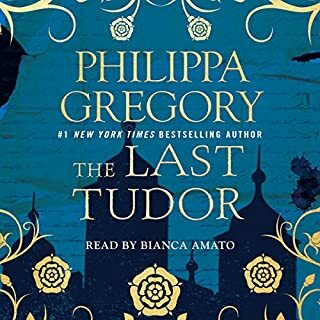 Philippa Gregory brings the artistry and intellect of a master writer and storyteller to a new era in history and begins what is sure to be another best-selling classic series. I did not want the story to end. The characters and places came to life. Elizabeth Woodville a strong, ambitious commoner marries Plantagent King Edward for love. The York family featured in this book is part of Gregory’s “Cousins War” series exploring the War of the Roses from different sides. This was my first book in the series and while I enjoyed learning a little history while being entertained, I won’t read any of the others immediately; maybe at a later date. 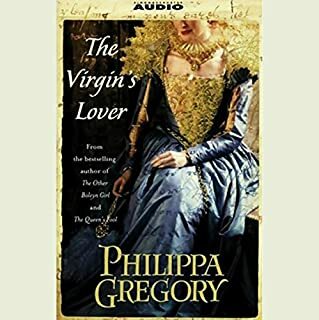 All Philippa Gregory books I’ve read are interesting, a little fact mixed with fiction, drama, intrigue, and love interests blended in a standard formula. You can enjoy and multitask simultaneously. Narrator delivers a solid performance with strong voice for Elizabeth and moves seamlessly between other characters. 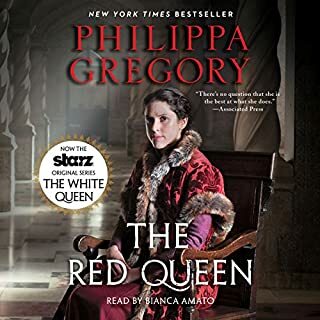 Starz miniseries “The White Queen” airs in August exploring the stories of Elizabeth, Margaret Beaufort, and Anne Neville. Listening has given me enough background to prep and hopefully enjoy the new series. Reports thus far give the drama good marks and name Rebecca Ferguson as a possible breakout star. This book was worth my credit. 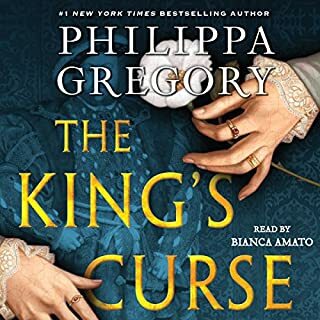 No line in any Phillipa Gregory novel rang more true to the very idea of what any of her books have been about than this one: "Your ambition will be your curse..." This was a line that comes later in the book and is uttered by one Elizabeth of York. 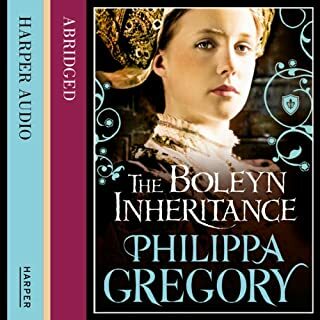 I must say I thoroughly enjoyed this book and I do believe that any fan of Phillipa Gregory would enjoy it. This book did take a number of liberties in the storyline if you ask me with the inclusion of a fair amount of mysticism and superstition. 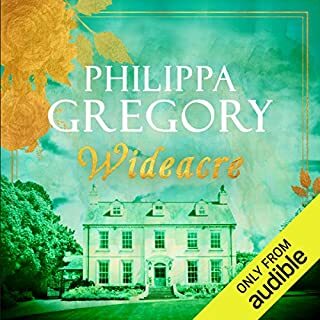 In fact at the end of the book Phillipa Gregory warns us herself that due to the very time in which the novel took place and the scarcity of some facts she did assume quite a bit where some things were concerned. With all that being said though and with me being a bit of a fan of fantasy literature as well, the addition was welcomed. It also was done in such a good way that even though it is noticeable it is not an overpowering aspect in the story. 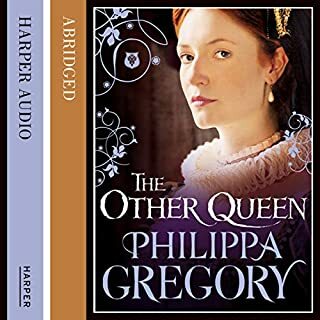 Typical fans of Phillipa Gregory can expect the same combination of treachery, back dealing, plotting, romanticism, historical facts and above all else excellent writing. 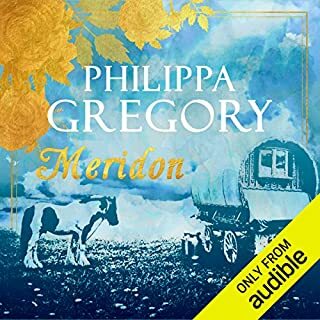 The best thing and the most appreciative thing about Phillipa Gregory works is the strong writing which makes the novel flow. You follow Elizabeth Woodville's rise to power, subsequent fall from grace and her constant plotting throughout the book. The book is set in a time where everyone and their uncle with a speck of royal blood (literally) are plotting a way to ascend the throne of England. The battle between the Yorkist brothers and also the introduction of the Tudors comes apparent in this book as well. Excellent book and it leaves you wanting to continue to the next one. 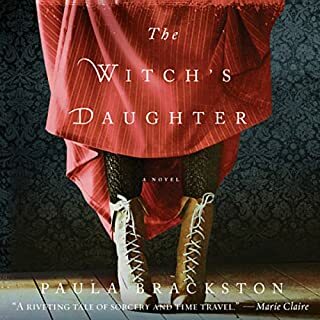 If you are into no so historical, tipped with some but not overbearing romance, a little bit of mysticism topped off with really awesome narrative and writing in general.... you'll love this book. Phillippa Gregory did extensive research for her biography of the White Queen, Elizabeth Woodville, a commoner who married a king. She was the granddaughter of the mythical water goddess Mellucinna, and daughter of Jacquetta, lady in waiting to the great Margaret Beaufort. This was a wonderful book, an extensive telling of an obscure but pivotal chapter in English history. Apologies in advance for spelling errors in this review. Ms. Gregory dips her toes into the Plantagenant waters as she explores the Wars of the Roses through the eyes of Elizabeth Woodville, wife of the York King Edward of England. 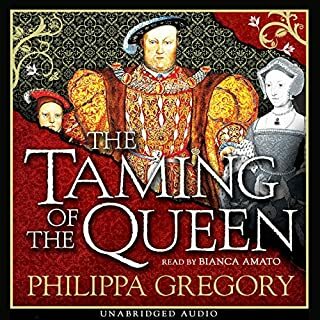 This book is an easy listen with the narrator's voice drawing one into the story and making the listener like Queen Elizabeth as a person and view her as a mother to her many children. Elizabeth is probably best known as the mother to the two princes who were killed in the Tower by their uncle, Richard, Duke of York, King of England, who would (eventually) lose his throne to Henry Tudor. 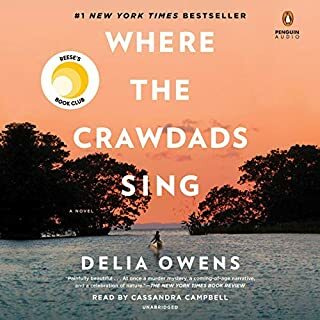 But as is the case with most of Ms. Gregory's stories, this novel is told through the day-to-day happenings of the women in the story. I found myself unable to turn off my iPod while listening to this book. 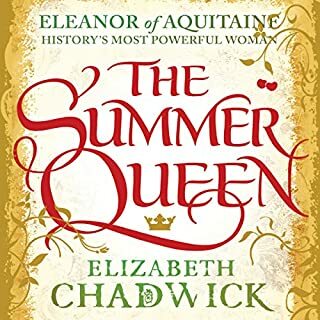 The story was well-written, the action of the story (which takes place through Elizabeth's eyes) was well-researched and the characters were likable. It's a good "summer read" or, in my case, nice to snuggle up and listen to while knitting. The novel is not complex, but it was well worth listening to. In general I love historical fiction. I love well written biographies. I was hoping for something of both in this. It started with possibility but quickly degenerated into a list of events, with very small personal scenes thrown in at random. Well written historical fiction makes you care about the characters, makes you feel like you are there (the smells, the textures). This book has none of that depth or interest. I made it about half way through and decided it wasn't worth the time to complete. The narration was well done, I would be willing to listen to her again. But I've taken Philippa Gregory off my wish list. And I was so hopeful. What did you like best about White Queen? What did you like least? The history and characters were interesting. The pacing could be better and the characters more rounded. What does Susan Lyons bring to the story that you wouldn?? ?t experience if you just read the book? I don't think I would have finished the paper edition because of the pacing. Maybe but I would rather see a documentary. 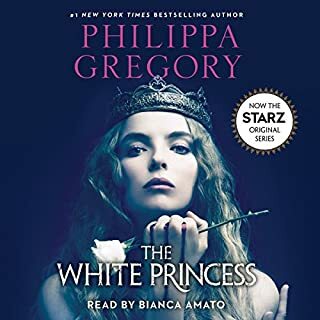 I listened to The White Queen to fill a void in my understanding of the War of the Roses and because the audio version was on sale for $5 at Audible. To that end, the novel did a decent job although I still would like to find a good history of the era. 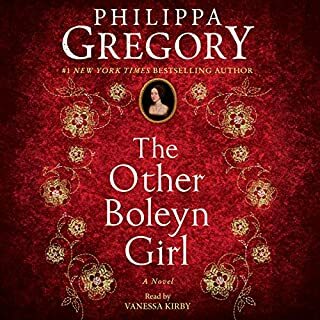 While Philippa Gregory did a better job of rounding out characters than I remember she did in The Other Boleyn Girl, the novel is very much one-sided. I don't recall any racy scenes which for some is an improvement but may disappoint others. The story mostly held my interest but after about the first third or half, I checked out the historical time line because the action was dragging. The ending was not all that satisfactory because it felt too abrupt. I am not a historian so I am on the fence regarding Elizabeth Woodville being too modern.The circumstances she faced may well have made her appear ahistorical because she needed to be. There is a scene involving a solar eclipse to which she added the detail of the horses lumbering up and down because they could not figure out if it was night or day. Most horses sleep standing up, so that just seemed wrong. 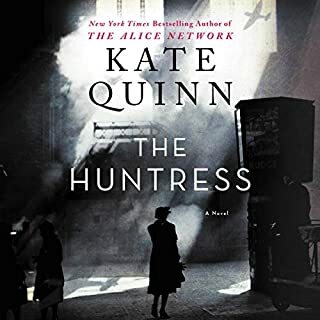 I have not made up my mind about reading the other books in The Cousins War Series. I can say I am better disposed of her writing than after reading The Other Boleyn Girl. The narrator did fine job. I offer a qualified recommendation for people with an interest in the War of the Roses and historical women. Not a bad book but I am more interested in reading an actual history or something by Sharon Kay Penman. In the meantime, I have started Daughter of Time again and purchased Thomas Penn's The Winter King. (Note - I wish I had a pointer to the review but one other reason I listened to this book was because I read a review by someone working on a masters or PhD who didn't appear all offend about historical gaffs). Would you listen to White Queen again? Why? Of course. The performance and story. The wonderfull blending of historical facts and an informed story line to fill in the balance. What about Susan Lyons’s performance did you like? Everything. She made me feel as though I was standing next to the characters as the story unfolded. 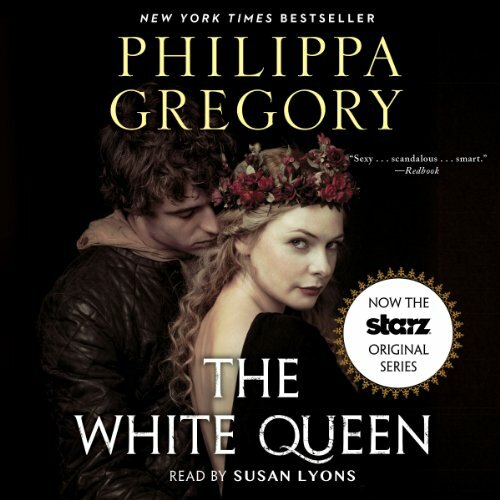 If you could take any character from White Queen out to dinner, who would it be and why? Queen Elizabeth Woodville. For her beauty and bravery. 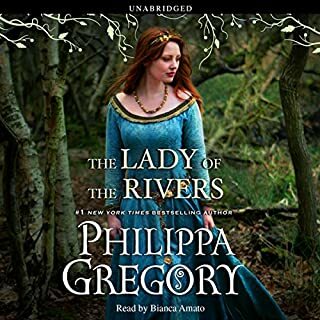 I have read three others of Ms. Philippa Gregory and all are excellent. Oh, I have just purchased two others. I picked this book on a lark, as I am interested in historical fction and the performance was highly rated. I was not disappointed. Susan Lyon's deft narration was perfectly suited. Anyone other may not have been able to pull off the emotional range and nuances, as well as mystical Mellusina interwoven throughout the story. I notice several of the reviews are critical of Gregory's treatment of history and incorporation of mysticism, which I believe is nonsense. This is work of historical fiction, not any attempt to illuminate or expound on the War of the Roses. Naturally one knows how the story plays out ... in this regard it is Gregory's abililty to give life to the main characters relative to what is known, and present plausible storylines around what is not known, which makes for an interesting, engaging story. lots of "oh no!" moments! This book is packed with moments where you are so frustrated with the characters but also see how no matter what, any one can turn out to be not who they seemed. You see a character one way for a majority of the book, and then all of a sudden your feel I vs about them change. It's makes you really understand the same conflicting feelings of the characters. Very entertaining right up until the end. Just when you think it's over, it's not.